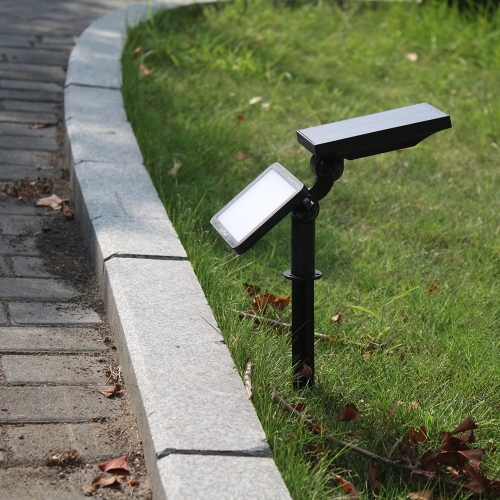 This solar powered light can give you an smart life with solar powered and light control design. 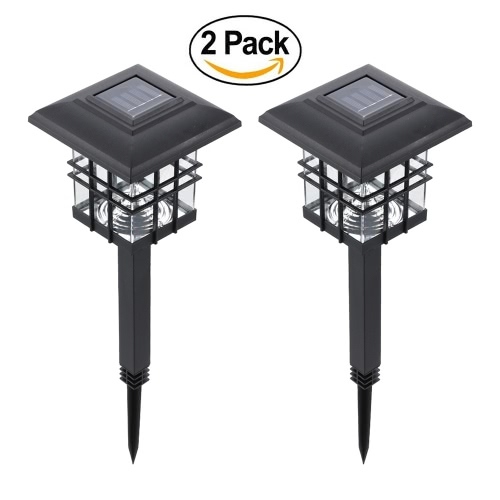 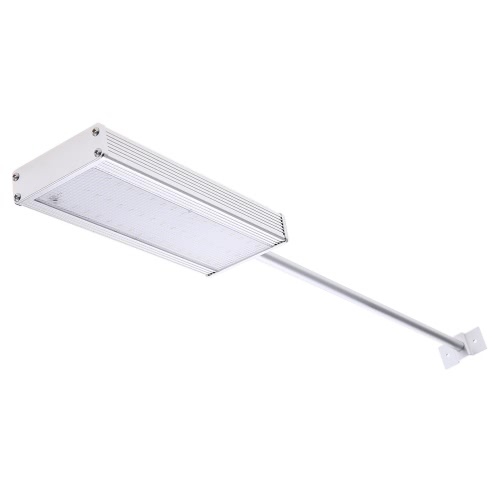 Moreover, 5 lighting modes, stepless dimmable, 2-in-1 tool free installation plus adjustable light and solar panel make it convenient to use and easy to install, so it's really an ideal choice for outdoor use such as yard, garden, balcony, patio, camping, etc. 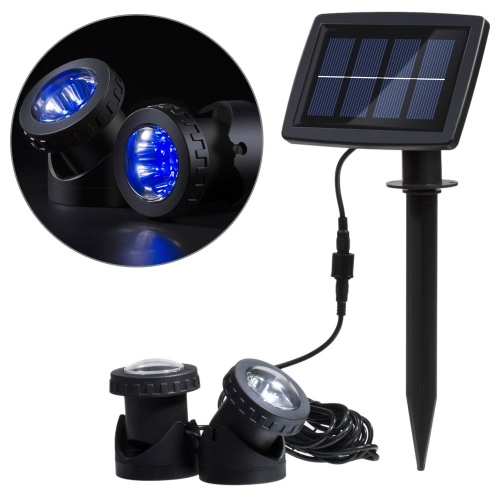 SOLAR POWERED & LIGHT CONTROL: auto on in the darkness and auto off at sunrise, it's powered by sunlight, no wire and other tools, power saving. 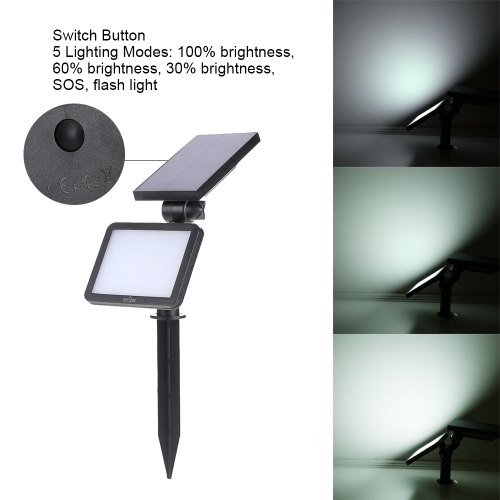 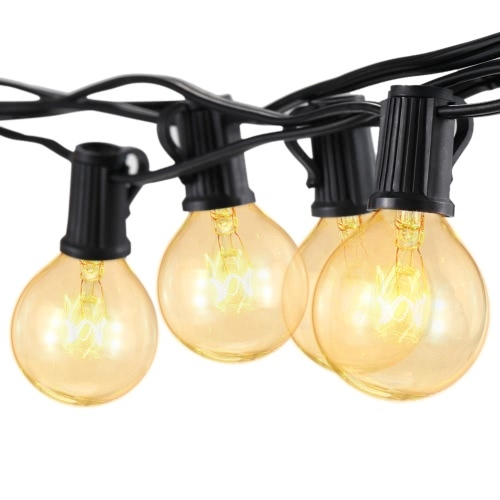 5 LIGHTING MODES & STEPLESS DIMMABLE: it has 5 lighting modes for your option: 100% brightness, 60% brightness, 30% brightness, SOS, flash light, which means that it can bring you enough lights on various occasions(home or camping). 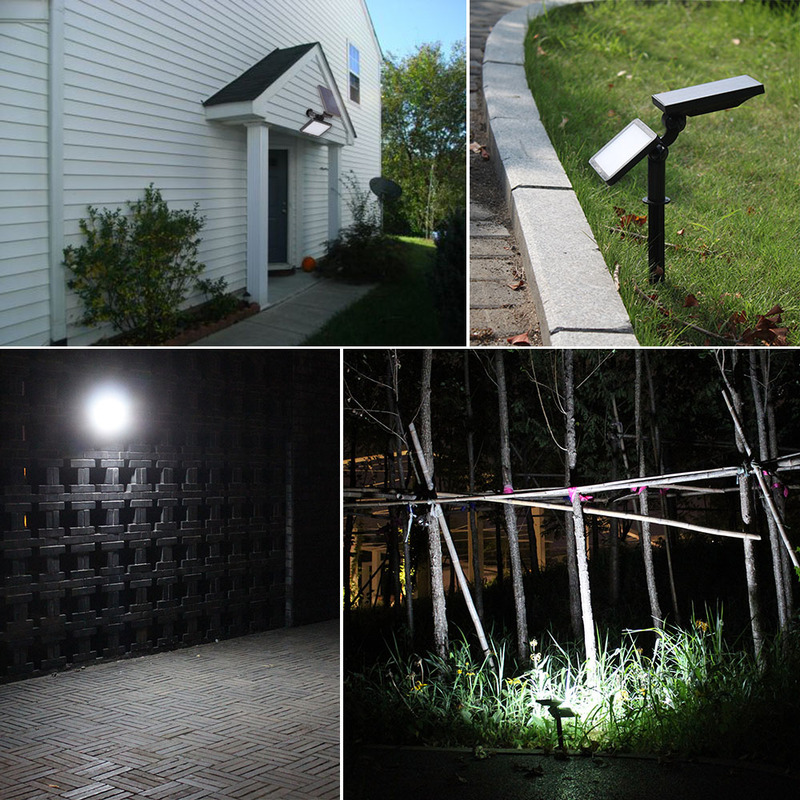 Besides, the brightness can be adjusted with the intensity of external light under those modes, smart and flexible to use. 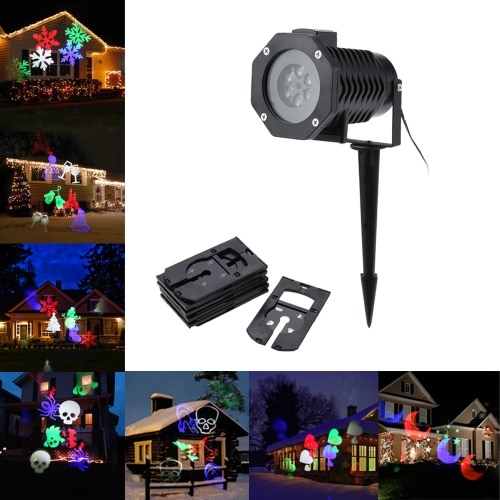 2-IN-1 TOOL-FREE INSTALLATION: you can stick the light into the lawn with included spikes or mount it on the wall with included screws, tool-free and convenient to use. 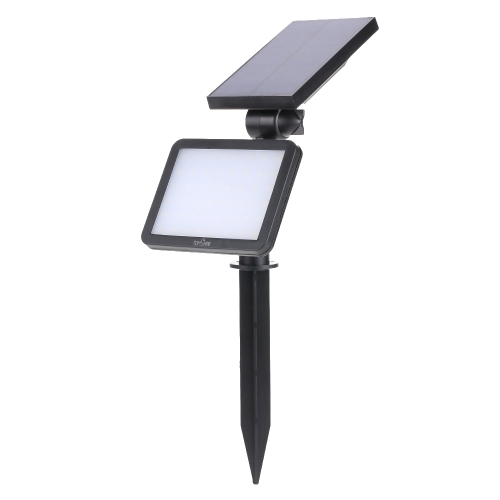 ADJUSTABLE LIGHT & SOLAR PANEL: 190 degree adjustable light ensures illuminating your garden or yard perfectly and adjustable solar panel is for optimum sun exposure, which means that this lamp can fully absorb the sunlight and provide enough lights for night. WIDE APPLICATION: IP 65 water resistant, weather proof, it's suitable for outdoor use such as yard, garden, balcony, patio, camping, etc. 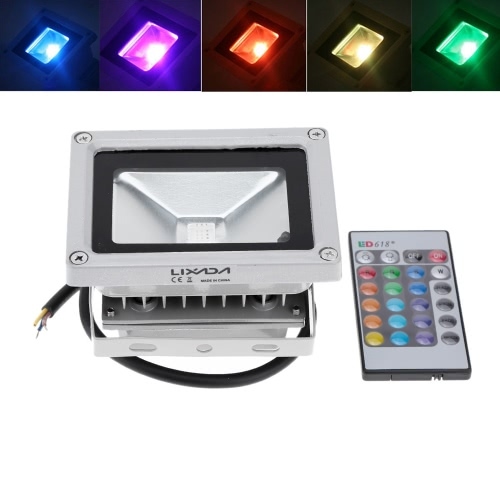 Please turn on the switch to make sure that the light can be charged effectively in the daylight.